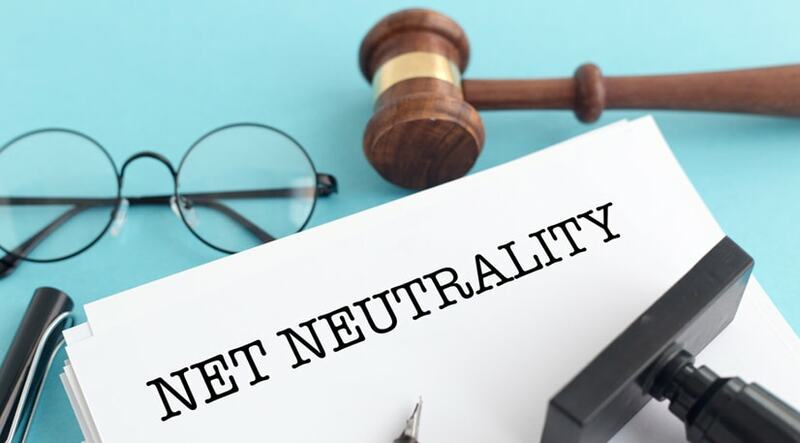 Net neutrality is a philosophy that involves internet users being able to connect to any website they choose, without interference from ISPs, governments or corporations. It essentially gives users control over their online experience. To understand the importance of net neutrality, it is first important to know how the world worked before the internet was introduced. Before the internet information was tightly controlled. Most people got their information through newspapers, magazines, books, movies and television. While small, independent publishers did exist, they did not have the resources which were needed to distribute their content to a large audience. To reach millions of people you had to have millions of dollars, and only a handful of corporations had the required money and connections. This means small publishers and content producers that wanted to reach a large audience had to go through a corporation. The internet changed everything, and is just as revolutionary as the printing press itself. Suddenly people were able to create websites and share information with others across the world, and if their content was interesting or entertaining other people linked to it from their websites or shared it with their friends or family via email. This allowed small, independent content producers to reach large audiences without going through a major media or publishing company. This neutral spread of knowledge led to incredible innovation and greater awareness among a greater number of people. Big corporations and governments dislike a neutral internet because it takes away their monopoly on information. They are forced to compete with thousands of bloggers, webmasters, journalists and filmmakers who distribute information, some of which they would prefer not to be revealed. Although rules favoring net neutrality where established (after a ten year long legal battle), the corporations haven’t given up and will continue to try and undermine it. A neutral internet is a level playing field, where small businesses and individuals can compete with large corporations, where online businesses can be started for a fraction of the money and red tape which is required to establish a traditional brick and mortar business. The internet has the lowest entry barrier for entrepreneurs wanting to launch a small business. If net neutrality is eliminated this will end. We won’t see any more companies like eBay, Facebook, Twitter or Paypal. The Trump administration unfortunately does not support a neutral internet. Ajit Pai, his FCC chairman, has made his intentions clear, which is to get rid of it as soon as possible. If he gets his way, internet users will no longer be able to share and distribute information without interference from government and the corporations they represent. Speak to your local Congressman or Senator, and refuse to support any candidate for Congress, the Senate or Presidency who will refuse to honor a neutral internet.